The late B-movie maestro reflects on his rich and storied career behind the camera. 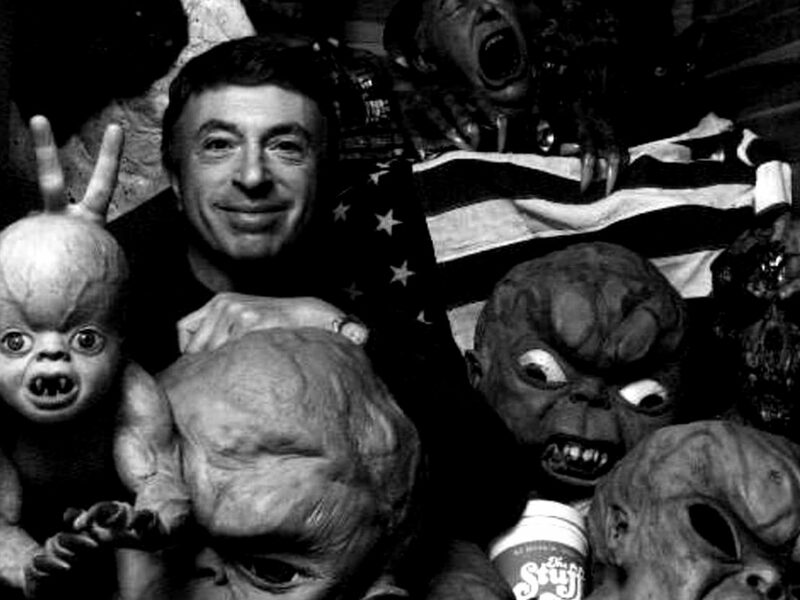 One of the most celebrated American genre filmmakers of his generation, known for such exploitation classics as Black Caesar, It’s Alive and The Stuff, Larry Cohen passed away on 23 March at the age of 77. Throughout his legendary career, Cohen had a reputation for being ahead of his time – in his choice of subject matter, his guerilla production methods and his willingness to disregard longstanding taboos. It’s fitting, then, that King Cohen, a suitably irreverent new documentary about his life and work, arrived just before his death, inspiring living tributes and retrospectives all over the world. The morning after one of those tributes, at the Fantasia International Film Festival in Montreal, Cohen granted LWLies a lengthy interview, confirming his well-earned status as one of the industry’s most colourful and enthusiastic raconteurs. 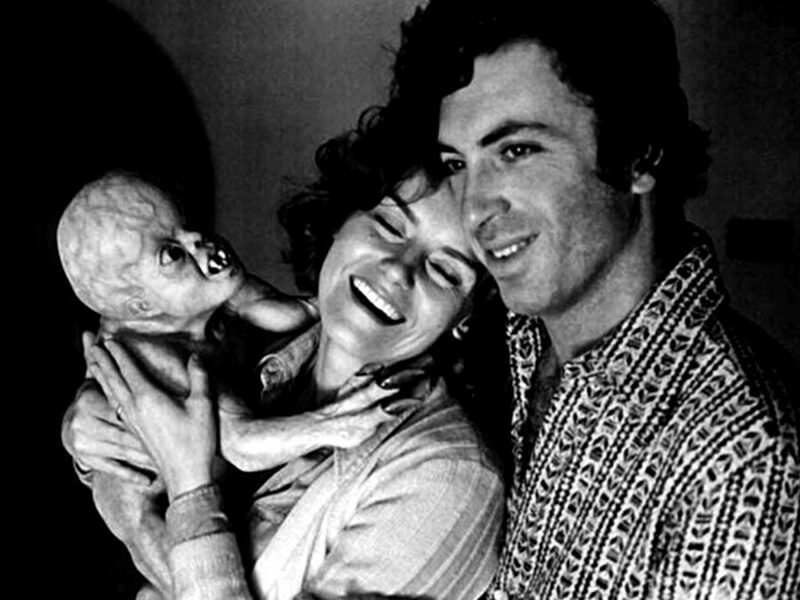 LWLies: King Cohen makes it clear that you were an unusually devoted film buff as a kid. Cohen: I couldn’t wait for Saturday to come, so I could get to the movie theatre. I’d go and carry groceries outside the A&P or Safeway until I got enough money to buy my movie ticket and then I’d just be off to the movies and be there until I was thrown out – by the manager usually. He’d say, ‘Hey, you gotta go home.’ I’d say, ‘I am home.’ I’d see the movie and sometimes I’d stay to see it again. How did that affect your approach to filmmaking? I don’t know if I was studying how a movie was made, but just the whole technique of making movies became embedded in my subconscious, and I knew I wanted to make them too. I started out writing, so I could make the movie up in my head and have total control of it. Later on, after selling a lot of scripts and making a lot of money, I decided, ‘Gee, I hate the movies they’re making out of these scripts. They’re not doing a good job and the only way I can protect my material is if I direct it myself.’ So I started directing films as a kind of protection for the material. But then I found out how much I enjoyed working with the actors and how many directors I know have confessed that they don’t like actors and have as little to do with them as possible. Why do so many directors have a hard time with actors? They’re scared of them. They try to be authoritarian on the set, so they can be in control because they’re afraid to relax and that someone else will try to wrest control away from them, but I’m not that way at all. I know I’m in control of the picture because I’m the producer and the writer and the director, so I have a good time and the actors are usually very surprised. They have a good time and we come away from the picture with warm memories of the experience. I enjoy it. To me, it’s fun. I enjoy making pictures. You were always discovering new actors and resurrecting forgotten legends: giving Sam Fuller a prominent role in A Return to Salem’s Lot was a mix of the two. Do you have a casting philosophy? In the case of Sam Fuller, I needed an older actor for the part, and Sam was a friend of mine. I knew he needed the money and he had never really acted in a picture. He’d been in a lot of films, but usually he had no lines or he had one or two lines and that was it. People like Wim Wenders gave him things to do, but he never really had anything significant to do in a movie, and I don’t think he ever did except for my film. This was a very good part that he had and he was working with [Michael] Moriarty, who’s a very fine actor. I knew that there would be an exciting performance there. Sam was full of energy and perfect for the part, and he was just very supportive. He never tried to tell me how to direct the picture or anything. We just had a wonderful time. We were friends to start with and we were even better friends when it was over. It’s implied in King Cohen that he was a role model for you as a filmmaker and that you were the Sam Fuller of your generation. Is that something you ever discussed with him? Did he know your films? He saw my films after we became friends, but I don’t think he was familiar with them before that. I’d seen a number of his pictures over the years. Some of them I liked, some of them I didn’t like so much. He wrote them, he directed them, and very often he produced them and he had a lot of trials and tribulations over the years – pictures that didn’t get proper distribution, pictures that were not released – like he made White Dog, which they pulled out of release because some organisations objected to it, said it was a racist picture. Nobody could be less racist than Sam Fuller. He’d been using black actors in important roles for years. All the way back to The Steel Helmet and Shock Corridor. At a time when nobody was using black actors for anything but servants, he was using them in principal roles. Unfortunately, a couple people wrote letters to Paramount saying that White Dog was a racist movie and they didn’t distribute the picture. He also had serious issues a few years earlier on The Big Red One. Yeah, they took the picture away and re-edited it and cut about a half hour out of it, so he went through a lot and then he was living in Paris. If you live long enough, sometimes you can outlive your money and he was happy to have that 40 or 50 thousand dollars that I was able to pay him for his part. His daughter was sick. She needed a lot of medical care and, at that time, that helped a lot, so god bless him. We were friends up until the very end. Even when he had a stroke and couldn’t really talk sensibly, we all gathered around one night at the Raleigh studio – Angie Dickinson and Robert Stack and other people – and we sat with him and listened to him babble away. We couldn’t understand two words he was saying, but we all kept smiling and nodding and shaking his hand and pretending we understood him. Then I gave him a kiss goodbye and that’s the last time I saw him, but I’m sure glad I knew him. You were one of the last people to work with Bernard Herrmann. He had a reputation for being very curmudgeonly, but it seems you really hit it off on It’s Alive. What was your working relationship with him like? Well, Bernard Hermann’s wife Norma wrote me a letter last year and she said in all her recollection, I was the only person that he didn’t get angry with. Ever. I guess that was a distinction. His tantrums and his anger were often couched in humour, only other people didn’t get the joke, that’s all. He could be quite insulting to people, but he thought it was funny. I was with him at his apartment in London and he got a phone call from a famous composer: ‘Hello, Benny. I’m here in London. How would you like to have lunch?’ He said to the guy, ‘I wouldn’t eat with you in Los Angeles. Why would I eat with you here?’ And he hung up the phone. I said, ‘That was Elmer Bernstein. How could you talk to Elmer Bernstein like that?’ He said, ‘Ahh, he stole that music for The Magnificent Seven. That was really Aaron Copland’s music and he just copied it and I wouldn’t eat with him.’ And then he started laughing. But he was never anything but a grandfather to me. He was just adorable. It seems you also developed a friendship that continued after the film. When we lived in London for a year, I used to see him at least twice a week, maybe more. If I didn’t call him every couple days, he’d call up and say, ‘What’s the matter? How are the children? What’s going on?’ I guess he didn’t have too many friends and all of a sudden I was one of them. We were with him the last night of his life before he died. He took us to dinner in LA and we took him back to the Universal Hotel and he died in his sleep that night. We had the funeral at my house and the reception. His wife stayed with us for about 10 days afterwards and everybody came to the house to pay their respects. We had Scorsese and De Palma and De Niro and John Williams. We were feeding everybody for a week. We didn’t mind doing it. It was nice to do something for Benny. Some people might be surprised by Martin Scorsese’s extensive presence in King Cohen. 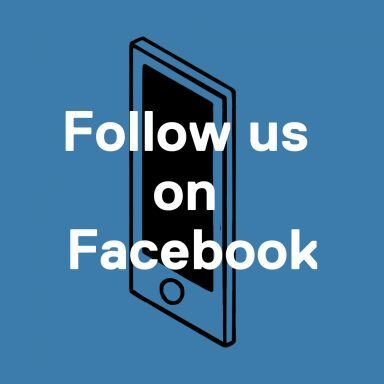 What has your relationship with him been like over the years? Have you had the chance to talk to him about your work? Oh, yeah. We run into each other once in a while. A few years ago, he was doing a publicity thing in Los Angeles for The Wolf of Wall Street. They had some kind of a party and I went to it and we ran into each other. We were sitting over in the corner talking and the publicist came over and said, ‘Marty, you’ve been talking to this man for 40 minutes. You’ve got to mingle and talk to other people.’ She dragged him way. Otherwise, I think we’d still be sitting there talking. What about your relationship with Fred Williamson? He has positive things to say about you in King Cohen, but there still seems to be some animosity over Original Gangstas. Well, that’s Fred. Fred is a contrary person. He thinks he’s funny if he creates some kind of altercation between you. The problem with that picture was that he was the producer. When I worked with him on two other pictures [Black Caesar, Hell Up in Harlem], I was in charge of everything. On this one, he thought he was in charge of everything, but it was a shambles. Fortunately, he had me there to try and straighten out the mess, and a lot of the things I did cost money that he didn’t want to spend. If the picture had come in under budget, he could have kept the money, but I didn’t want it to come in under budget. I wanted to spend all the money on the picture and have it be a good movie and it was. Are there clashes from that film that linger in your memory? We had a scene where a guy drives by with a machine gun in a car. He machine guns somebody and drives off. The next day, we were supposed to shoot additional coverage, but the guy’s in a different car. I say to Fred, ‘That’s not the car we used yesterday.’ He says, ‘Well, I had a fight with the guy, and he wouldn’t give me the car.’ So I said, ‘Fred, we can’t shoot this. We’ve got to go back and get the original car.’ He didn’t like it, but he did. He went back and got the car. He had to pay the guy more money than he wanted to, but I wasn’t going to shoot the scene and have two different cars. It was ludicrous. My name was on it and I wanted to make a decent, first-class picture. Fred just wanted to finish the movie and collect his dough. We became very good friends since. We spent New Year’s Eve together a few years ago, and I see him in Palm Springs all the time. We couldn’t be friendlier now, but for a while, there was a little bit of agitation between us. Aside from your Masters of Horror episode, you haven’t returned to directing since Original Gangstas. Were there other projects that you tried to get made? Oh, sure. But it’s how can you get it made and who’s going to distribute the picture and what’s going to happen to the film? I like to have my pictures play in theatres, and I’m very disappointed to see them just get dumped on Blu-ray or DVD and never get theatrical play. I couldn’t enjoy that experience. There was a picture we made based on a script I sold called Messages Deleted. They shot the picture for $5 million and before they could get the picture finished, it appeared on the internet. Somebody pirated the picture, so that was the end of the picture and the end of the company. They filed for bankruptcy and the picture just disappeared into oblivion. When I saw that, I said, ‘That’s too dangerous.’ To put your time and somebody else’s money into something and then it goes down the drain. I just can’t take a risk like that. It could have happened to me on any of my pictures years ago. Do you have any scripts sitting on a shelf that could be resurrected? I’ve got a bunch of projects with JJ Abrams and his company Bad Robot. We’ve got 10 one-hour thrillers all written by me and they’re packaging it to go out as a series for cable. I would direct some of them and other directors would come in and do some. We’ll see what happens. We’re very close right now and I’m glad that JJ was enthusiastic about it. If anybody can get it made, he can. Over the years there have been rumblings about a God Told Me To remake. A lot of people – both foreign and domestic – have called me about doing a God Told Me To remake, but nobody has come up with enough of a cash offer to purchase the rights. Where do you see your influence today? A lot of things are submerged in people’s subconscious. Certain elements stick in their mind and appear in their picture, even though they don’t remember where they got the idea from. The other day I was watching The Fugitive with Harrison Ford, and I know the director of that picture (Andrew Davis) was a fan of mine because he told me that. There is a St Patrick’s Day parade scene and Harrison Ford is losing himself in the St Patrick’s Day parade. Well, I guess he just got that from God Told Me To, but that’s okay. I don’t own the St Patrick’s Day parade. But a lot of stuff comes out that you think, ‘Maybe they saw something that I did and it influenced them.’ Certainly Coronet Blue – which was a series I did for CBS way back – became The Bourne Identity. It’s the exact same plot as The Bourne Identity. A guy’s found floating in the water, he’s got amnesia and he’s a spy, so I think Robert Ludlum saw that series and probably forgot about it and wrote the book. What is your experience revisiting your own films? When I look at these movies, sometimes I feel like I just made them a few months ago. The experience is so vivid that it just seems so close. I can’t believe that these movies were made 30, 40 years ago. It’s hard to fathom that so much time has passed. Of course, when you look at some of the other people that were associated with the pictures, you start to believe it, particularly when you find out that everyone in the cast is dead. Has your perspective on any of these films changed over time? I always find something in all the movies that I like, and I don’t mind looking at them. I know some filmmakers say they never look at their movies and all that stuff. I can’t imagine it. I get such a good kick out of seeing these pictures, particularly with an audience. But you know, it’s not the movie itself, it’s the experience of making the movie. Some of the ones that didn’t work that well were really fun to make and I met nice people that I’ve maintained friendships with for years, so all in all it was a worthwhile experience, just for the humanity that came out of it – and the relationships.